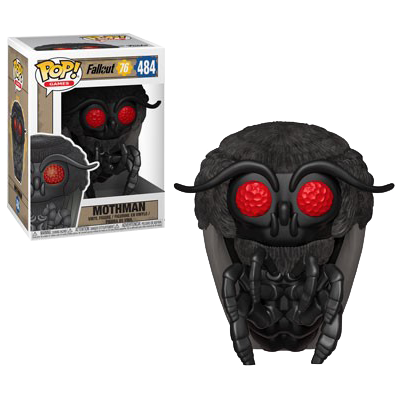 A lot of legends and myths follow the Mothman. In case you haven't met him in the game, you can now simply order him to your home. Officially licensed, 9cm tall and totally cute. Comes packed in a window box. Manufactured by Funko.